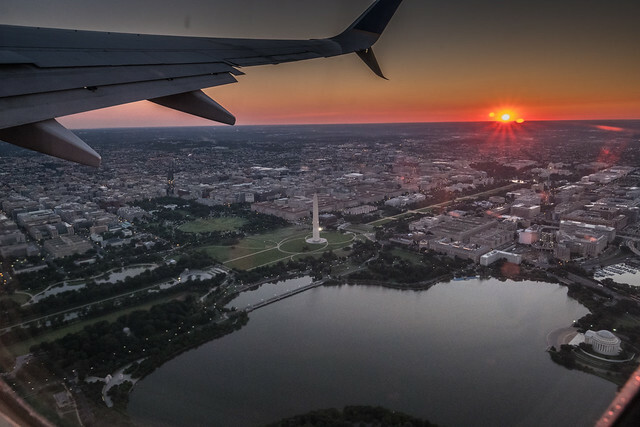 “Completion of the new security screening building for the Washington Monument has been delayed for mitigation of possibly contaminated soil in the construction area. The modernization of the monument’s elevator is substantially complete, with just final testing and certification of the safety systems remaining. 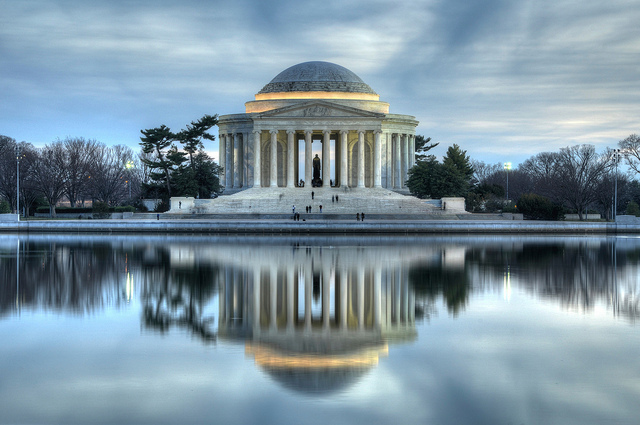 “The National Park Service has begun a 15-month project to restore the roofs, repair the stone, and clean the marble at the Thomas Jefferson Memorial. The memorial will remain open for the duration of the project, although some areas will be inaccessible. Snapshot from “Target=”_blank”>This animation represents the revised concept as reviewed and approved by the U.S. Commission of Fine Arts on July 19, 2018: elements of the design are still in progress. 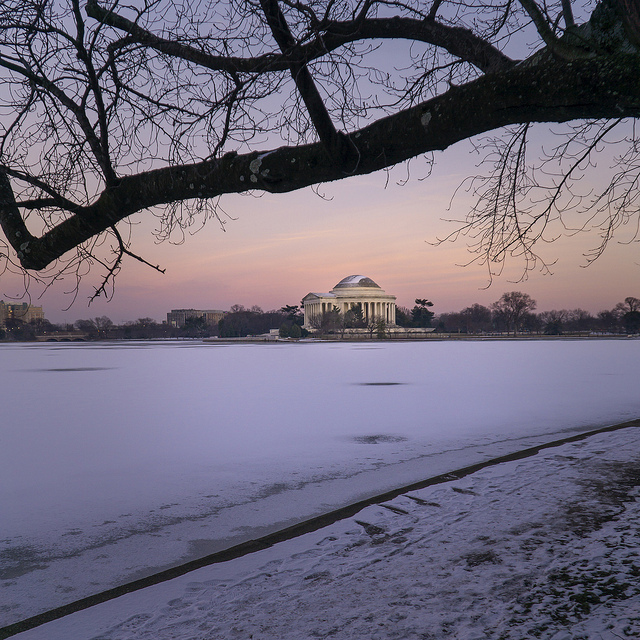 Additional agency reviews will occur toward ultimate design approval by the Commission of Fine Arts, the National Capital Planning Commission, and the National Park Service.” See full “animation here. “The National Park Service (NPS) is seeking comments on the proposed enhancements to Pershing Park for the national World War I Memorial. The project, including a comparison of the two alternatives, is available online at http://go.nps.gov/WWI-DEA. 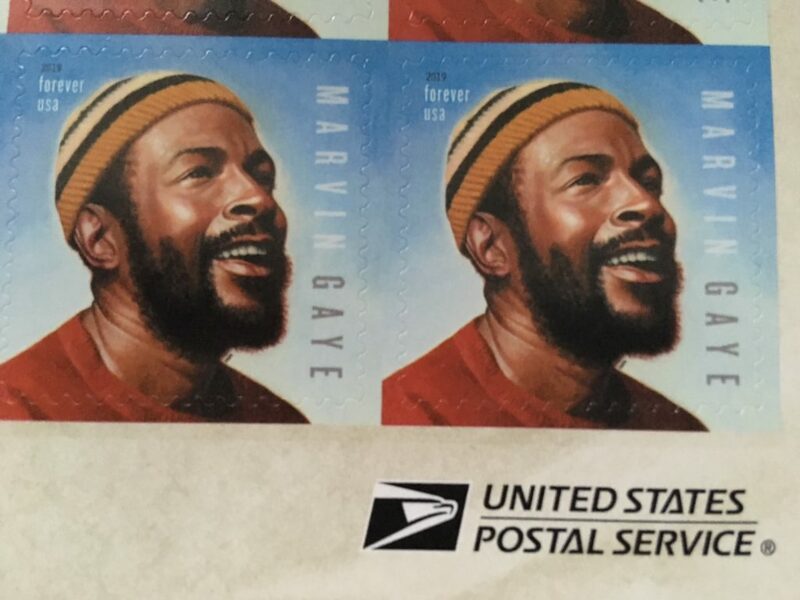 The public comment period is open February 6 – 27, 2019. The comment period, which originally ended on January 18, has been extended due to the partial government shutdown. For those not familiar with Tricia you can read about her tragic story here. 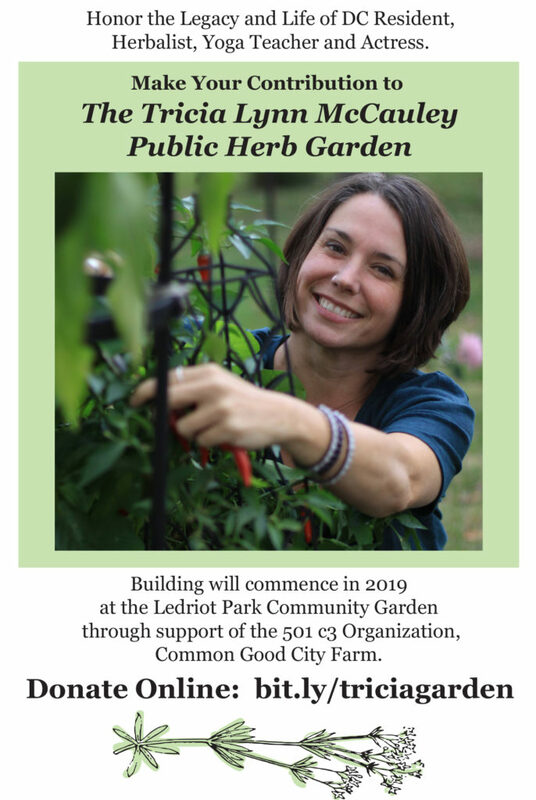 She was a beloved member of Bloomingdale and so many other communities. RIP. 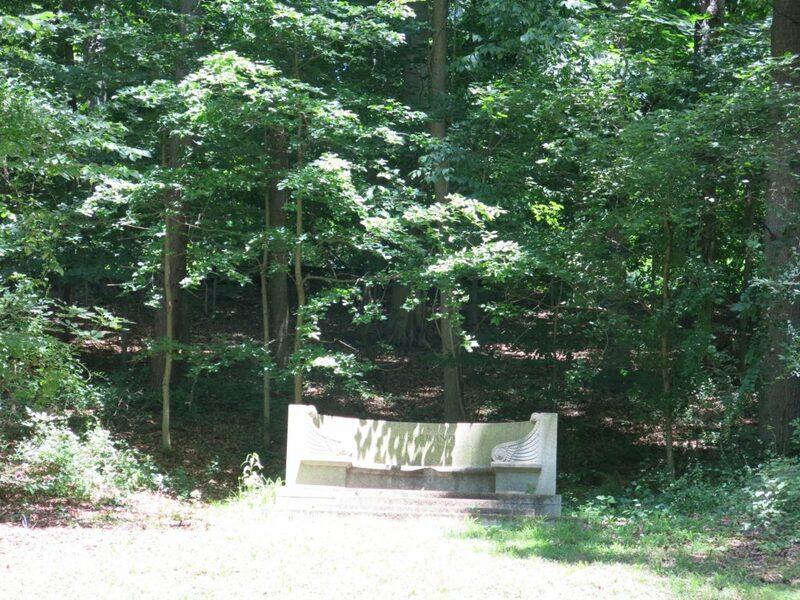 In honor of Bastille Day, It gives me great pleasure to, again, present the most random monument in D.C. – The Jusserand Bench in Rock Creek Park. Ed. Note: The bench does not look particularly pink today. 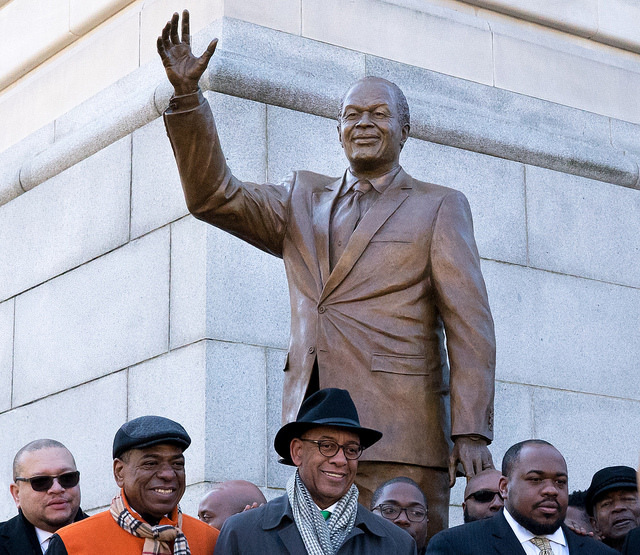 “Saturday, Mayor Muriel Bowser, Chairman Phil Mendelson and the DC Council, and other dignitaries formally dedicated and unveiled the historic bronze statue of the late four-term Mayor of the District of Columbia, the Honorable Marion S. Barry, Jr.
“The National Park Service is accepting comments from the public on a proposed project to improve physical, interpretive and programmatic accessibility at the Thomas Jefferson Memorial for visitors with mobility, sensory, and cognitive disabilities. Comments are being accepted at go.nps.gov/JeffersonAccessibility through December 1. 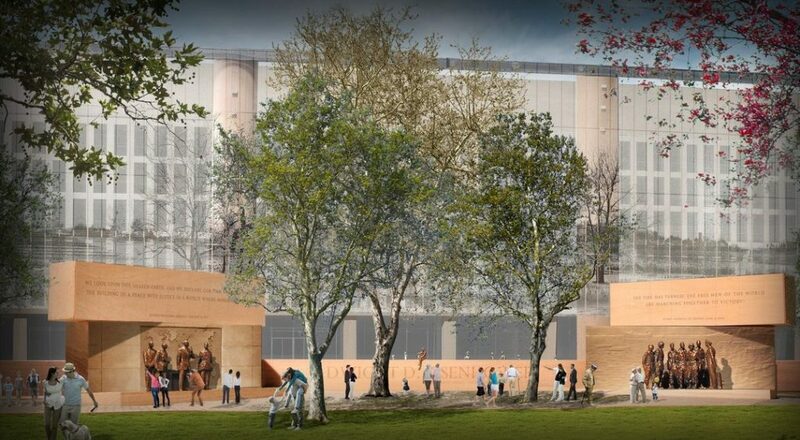 Anyone know the status of the Eisenhower Memorial going up in the Southwest?